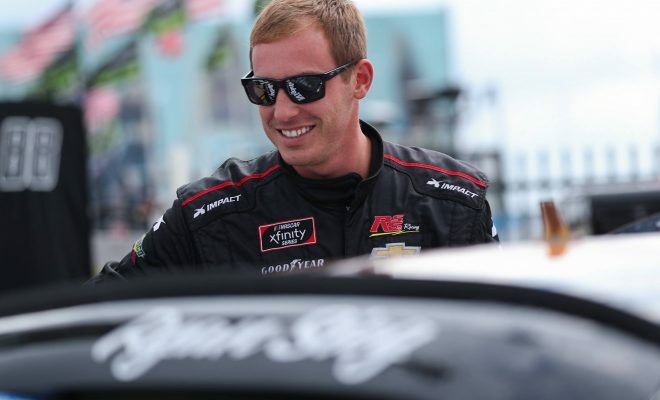 NASCAR Xfinity Series driver Ryan Sieg will be looking to have another successful season behind the wheel when the NXS officially kicks off on Saturday February 16 with the Daytona 300 from Daytona International Speedway. The owner and driver of RSS Racing is coming off another consistent season where he finished 16th in the championship standings, had 21 top-20 finishes and 2 top-10 finishes. 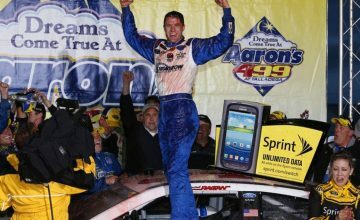 The 31-year old’s best finish of the season came at Talladega Superspeedway in the Spring when he finished in the sixth position in the No. 39 Alabama Soda & Abrasive Blasting Chevrolet. Daytona is a track where Sieg has had some of his best career finishes. In 10 starts he has 3 top-10s and 2 top-5 finishes, with his best finish of third coming twice (2014, 2016). RSS Racing may be a small team but look for him to come out rolling in a few short weeks. 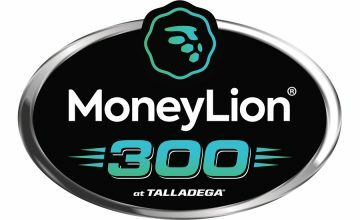 Since 2014, Sieg has yet to finish worse than 16th in the NXS standings. Sieg knows the importance of having sponsors from previous seasons returning. Former 2000 Busch Series Champion (now Xfinity Series) Jeff Green will return to RSS Racing for the 2019 season. 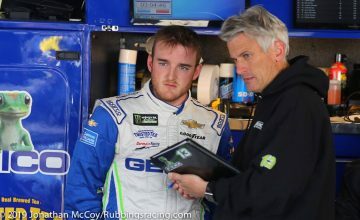 Green spent most of the 2018 season as a start-and-park car, but he did manage to pull off two top-15 finishes at Daytona (11th in February) and Talladega (13th), respectively. The team ran a third car last season with a number of different drivers such as J.J. Yeley, Angela Ruch, Stephen Leicht, and Brian Henderson. Sieg is hoping to find funding for a third car but for now the team will continue to operate as a two-car team with himself and Green.